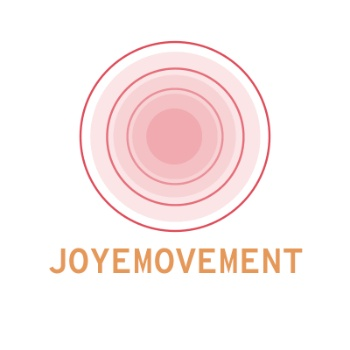 Founded in 2014 by Alexandra Joye Warren, JOYEMOVEMENT's mission is to tell stories of the African Diaspora that inspire audience members and participants to reexamine embedded societal ideas. By rearranging context, Alexandra's hope is to incite reconsideration and propose alternative understandings. We strive to explore the future grounded with historical context and artistic activism. The company's repertory includes work that involves emotion, flow, victory, struggle, delight and intimate connection between the artists at work and the audience. We hope to challenge and to inspire thoughtfulness. We are passionate about creating a dialogue that has the opportunity to spill off stage and into the community.